Trade Terms: Before Sale Service 1. Your inquiry of our household appliances will be reply in 24 hours. 8. Provide detailed products test report. After Sale service 1. Updated the shipping information as soon as possible. 2. Ensure the household appliances delivery on time. 3. Documents will be send correctly and promptly. Contact us if you need more details on Indction Cooker. 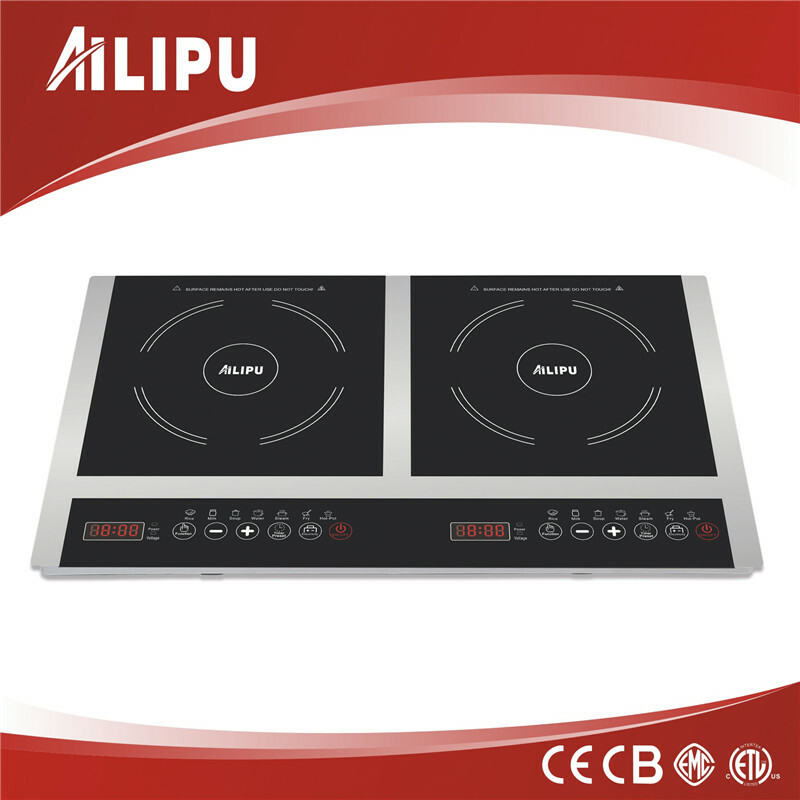 We are ready to answer your questions on packaging, logistics, certification or any other aspects about Induction Hob、Induction Cooktop. If these products fail to match your need, please contact us and we would like to provide relevant information.